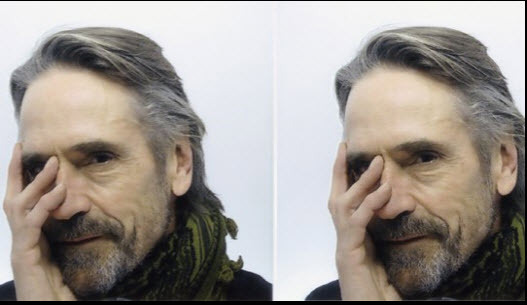 Jeremy Irons attended a screening of his film Trashed, followed by a Q&A, at a fundraiser in aid of Village Well in Lesotho, South Africa, on Thursday 23rd August 2018. SKIBBEREEN Town Hall was full to capacity recently for ‘An Evening with Jeremy Irons’ – which included the screening of the award-winning documentary Trashed which features the Oscar winner – as well as an extended Q&A afterwards with Mr Irons and microbiologist Dr Niall O’Leary from UCC. As well as discussing the issue of waste, the event, with the aid of David and Patsy Puttnam, was also a fundraiser for a well-building project in Lesotho, South Africa and over €2,000 was raised through ticket sales. Organiser Kay Quinn said: ‘It was a very successful evening and Jeremy Irons took time to show the community the documentary about how our waste is thrown out and forgotten, and how we must re-evaluate this attitude to valuable asset. ‘It was suggested on the night that every school in Ireland should be shown this documentary and the screening was a wake-up call for all of us to re-think plastic in particular,’ she said. She also thanked David and Patsy Puttnam who brought Dr Niall O’Leary to answer any of the scientific questions which were asked by the audience in the Q&A session. 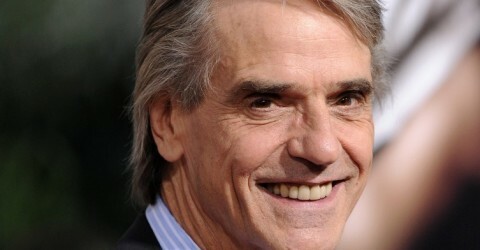 ‘A special thanks to Jeremy Irons who gave up his time to show us his concern for our environment, while also helping to raise funds for the water wells in Lesotho at the same time,’ said Mrs Quinn. Following the screening of the documentary, which has won several international film awards, both Jeremy Irons and Dr O’Leary took part in the Q&A under the guidance of Declan McCarthy as MC. This turned into a lengthy discussion which touched on the proposed plastics factory which has been planned for Skibbereen. He added that since Trashed was filmed in 2012, global plastic production and waste generation and disposal figures have only increased in the intervening period.